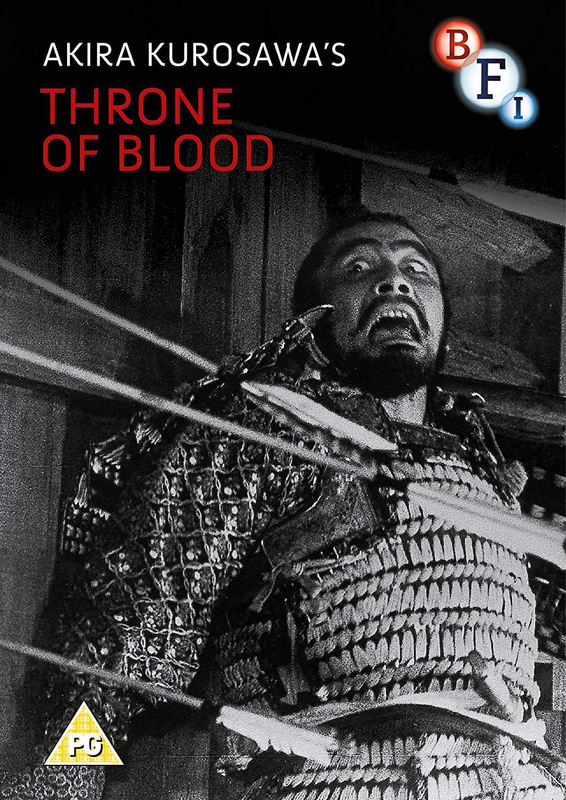 Transposing the action to sixteenth century Japan, Throne of Blood is Akira Kurosawa's re-telling of Shakespeare's Macbeth. A truly remarkable film, Throne of Blood manages to combine beauty and terror to produce a mood of truly haunting power. Starring the irrepressible Toshiro Mifune as the doomed warlord Washizu and a wonderfully creepy turn by Isuzu Yamada as the Lady Macbeth-inspired Asaji, the film shows Kurosawa's familiar mastery of atmosphere and action combined with the savagery of war.